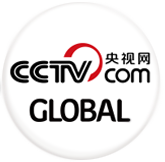 KUNMING, Jan. 25 (Xinhua) -- Premier Li Keqiang has stressed that poverty relief measures must make faster progress, calling for innovative mechanisms and more funding in this regard. He made the remarks during an inspection tour of southwest China's Yunnan Province from Monday to Wednesday ahead of the Chinese Lunar New Year. 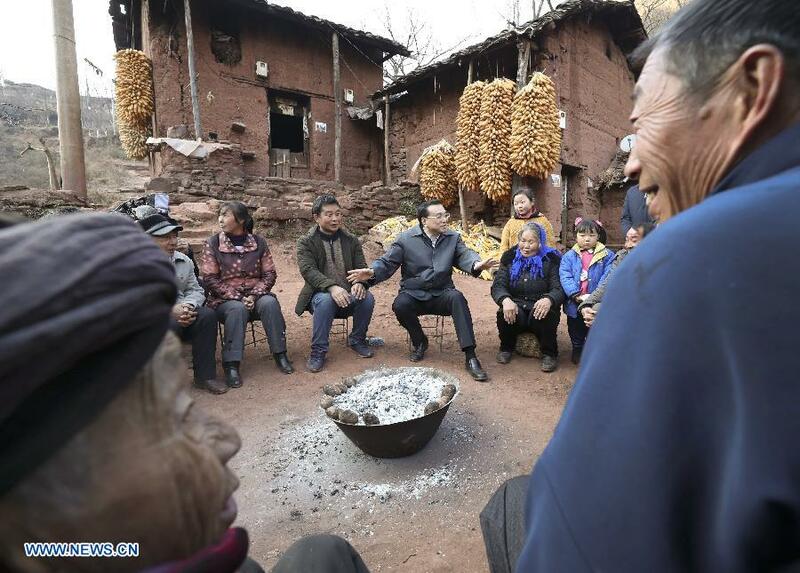 When visiting a poor village in the province, the premier promised to help improve the living conditions of families with difficulties. He also demanded that more should be done to renovate sub-standard urban houses. During the tour, Li also visited Ludian County, which was hit by a serious earthquake in 2014, and ordered officials to help residents find employment. Local authorities should help rural migrant workers retrieve any overdue wages, he said, adding that there should be a nationwide inspection to review the wage default situation. Poverty relief is high on China's 2016-2020 agenda, and the government has vowed to lift everybody out of poverty by 2020. By the end of 2015, China still had 55.75 million people living in poverty. During his visit to local markets, the premier urged more diverse supply of products and stricter food safety standards, as well as reforms to create a better market environment. When visiting a Traditional Chinese Medicine producer, Li said the industry should start to shift to more advanced international technology so it can produce higher-quality medicine. The premier also listened to officials briefings on local infrastructure construction plans and reminded them of the role that renewable energy should play in urban planning. While visiting a local university, he urged more efforts to create jobs for college graduates. A record 7.95 million students will graduate this year. The government should step up supply-side structural reforms and advance industrialization and urbanization to maintain the development momentum, Li said.